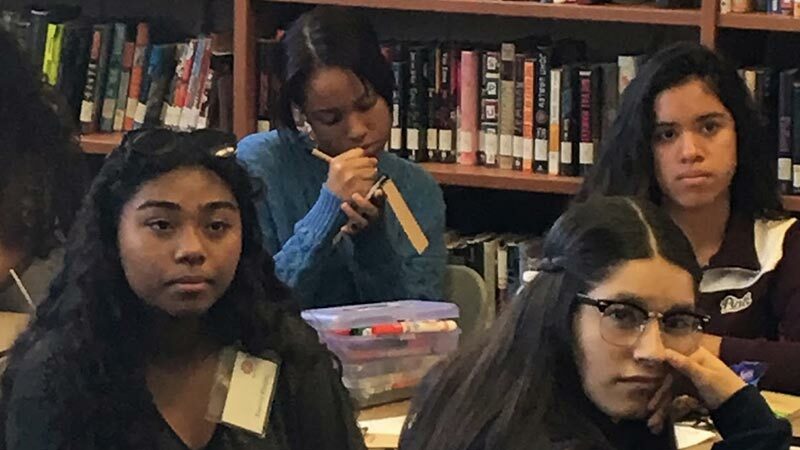 EmpowHer Leaders Academy was established in January of 2016 to provide continued support for EmpowHer Girls Academy alumnae as they transition from middle school and navigate through high school. 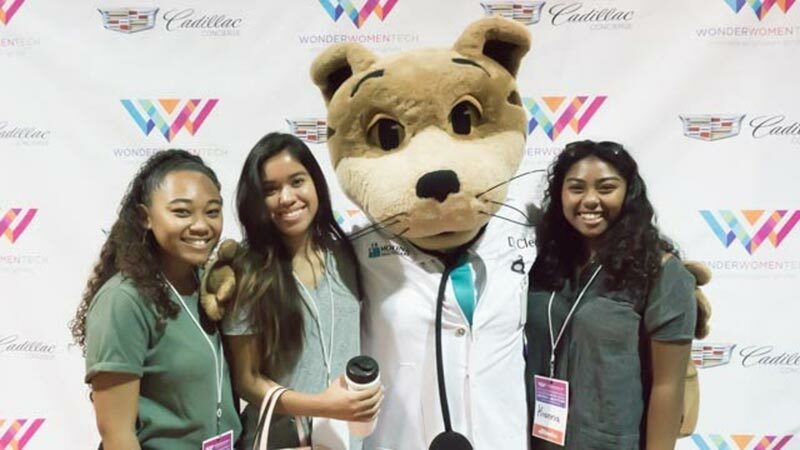 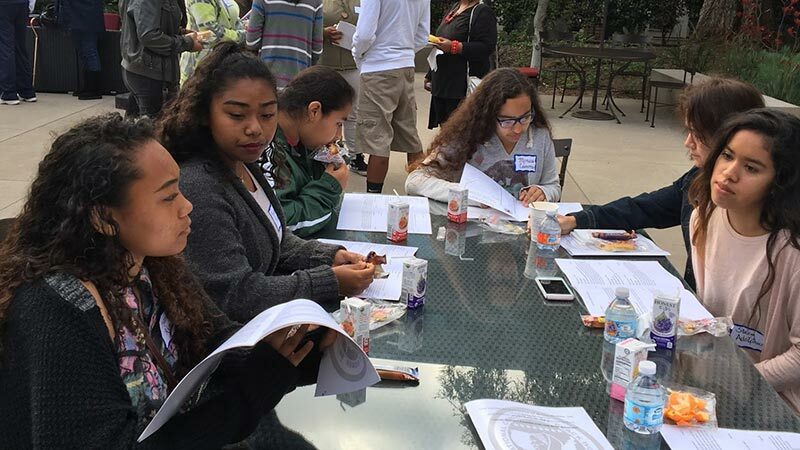 EmpowHer Leaders Academy offers high school girls mentorship, guidance with college and career planning, workshops that help build confidence and leadership skills, field trips that provide real world experiences, and opportunities to give back through community service. 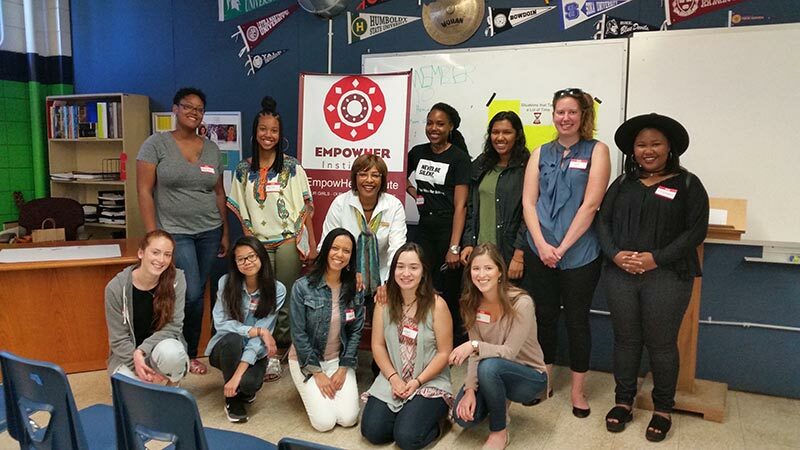 The goal of EmpowHer Leaders Academy is foster young female leaders who are community-minded and engaged in change.